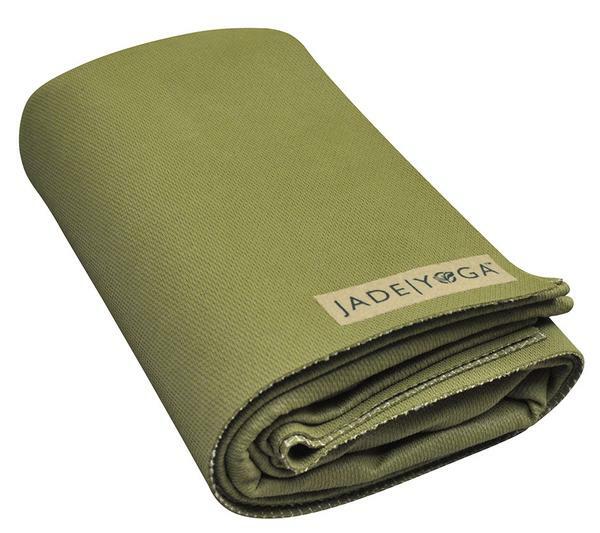 The Jade Voyager is truly the most portable mat Jade offers, made specifically to go with you everywhere and anywhere. At 1/16″ thick, 68″ in length, and 1.5 pounds, the Voyager folds up to about the size of a yoga block- allowing it to fit perfectly into your suitcase or backpack! 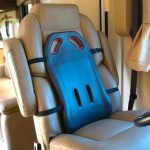 While the Voyager is ideal for those that have to travel light and/or have limited storage space, it is not the best option for daily usage, as its portability impacts overall durability. 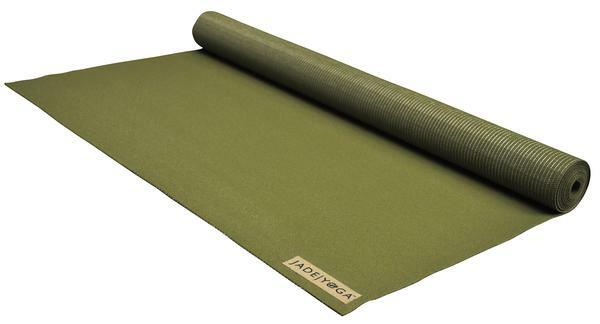 The Jade Voyager is truly the most portable mat Jade offers, made specifically to go with you everywhere and anywhere. At 1/16″ thick, 68″ in length, and 1.5 pounds, the Voyager folds up to about the size of a yoga block- allowing it to fit perfectly into your suitcase or backpack or your rig! While the Voyager is ideal for those that have to travel light and/or have limited storage space, it is not the best option for daily usage, as its portability impacts overall durability. 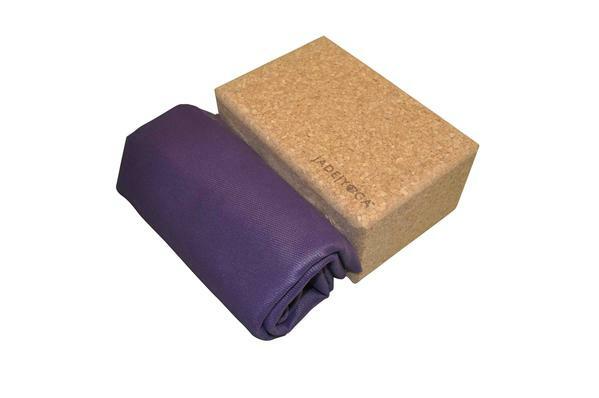 *To help keep shipping reasonable we ship these mats folded.